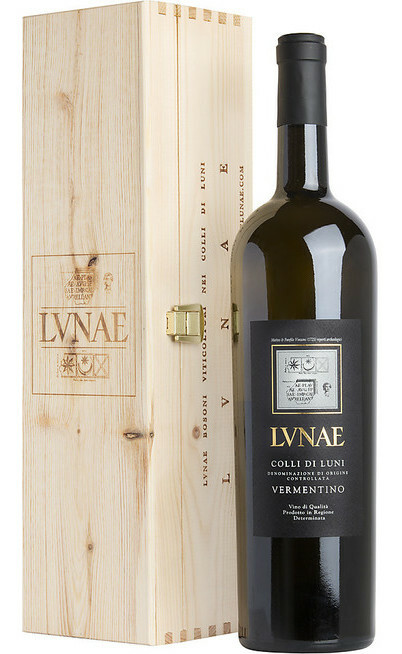 The vineyards of the Lunae winery are located in the La Spezia province in the limit between Toscana and Liguria and since five generations they produce excellent wines which characterize the Ortonovo and Castelnuovo Magra in Lunigiana lands, from the freshness of the Apuane Alpes to the sea of Liguria. 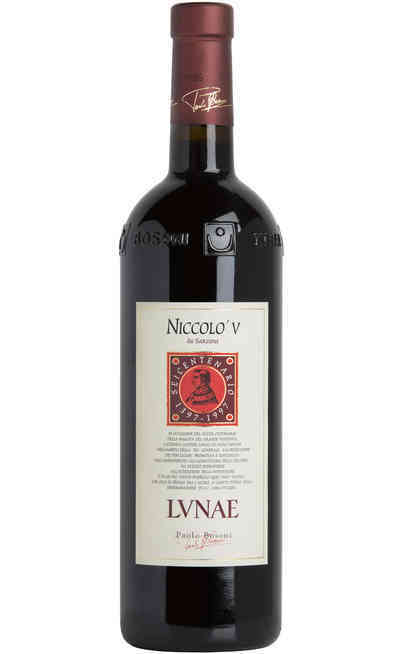 The first who brought to Luni the cultivation art were the Etruscan, followed by the Ligurian and the Romans. 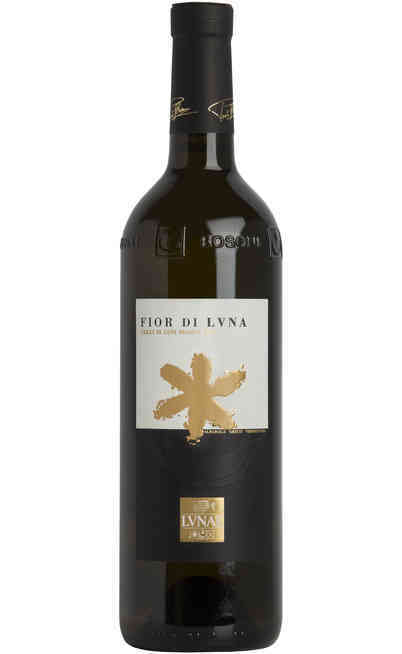 Today this art is managed by Paolo Bosoni the lunae founder with the creation of some of the best white, red and vermentino wines of the region. 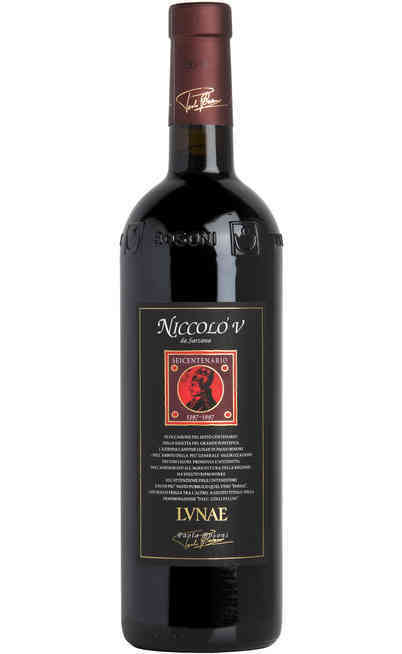 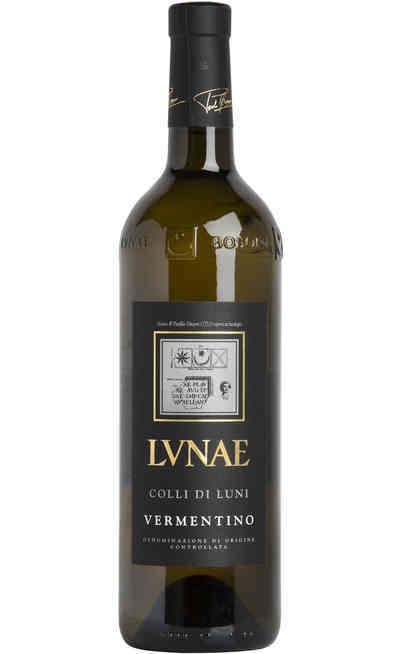 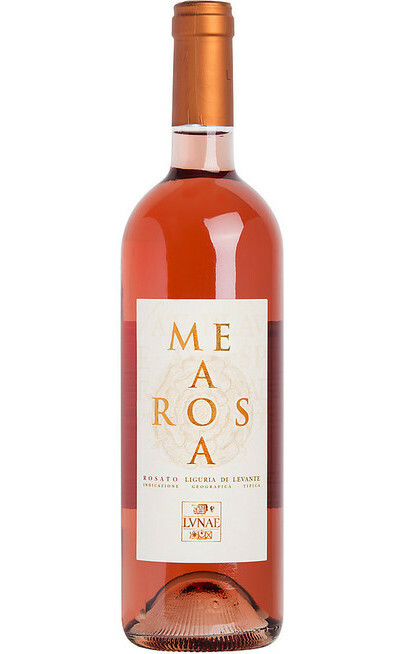 In the lunae Bosoni winery the product respects the local traditions represented by the vermentino Lunae one of the most important product of the entire production. 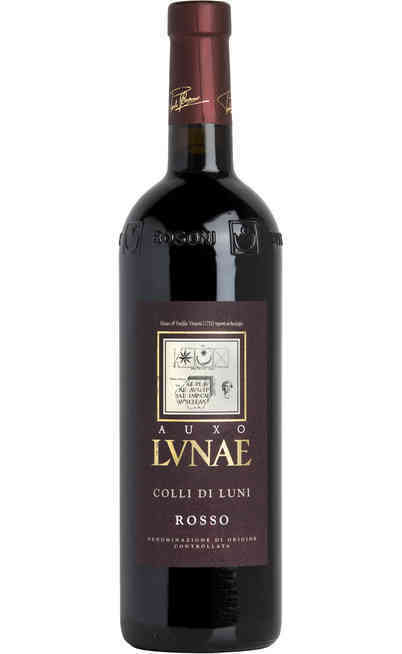 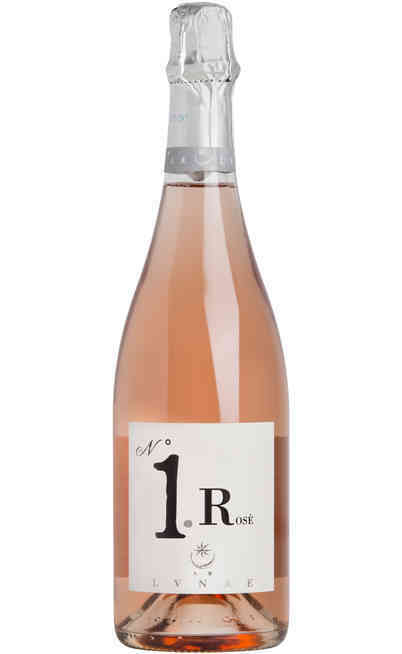 One of the secret of the Lunae wines is the Lunae estate. There are two areas: the cellar and the wine shop where you can find the best wines such as the Colli di Luni, and the museum where you can see all the succeed processes of the Lunae winery. 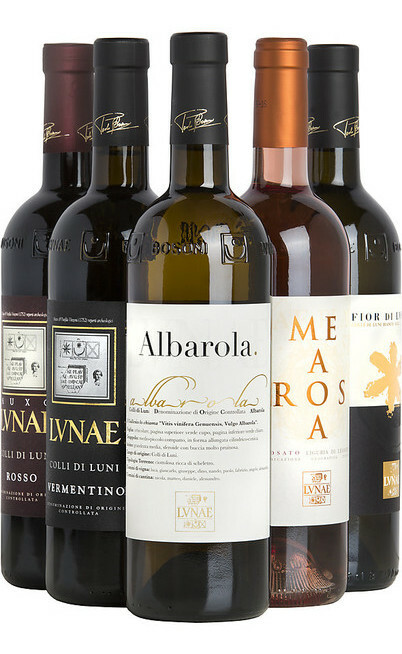 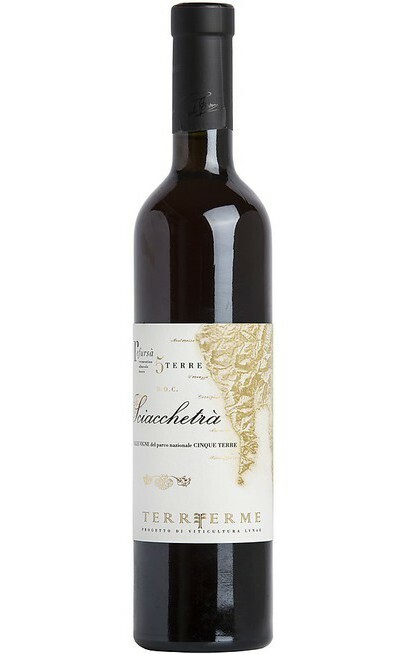 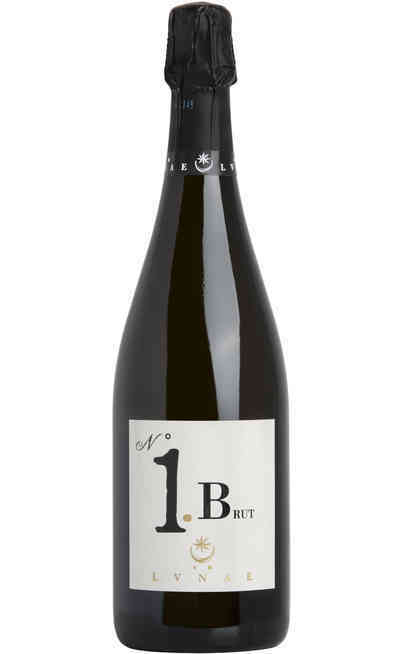 In our web showcase specialized in the online wine sell you can decide to exploit the offers or to buy to the best price the Lunae wine to enrich your own winery.